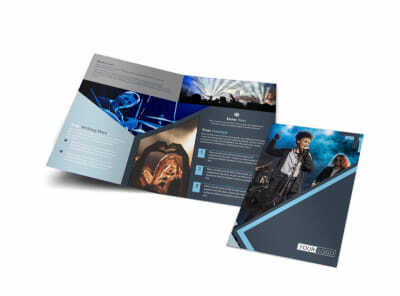 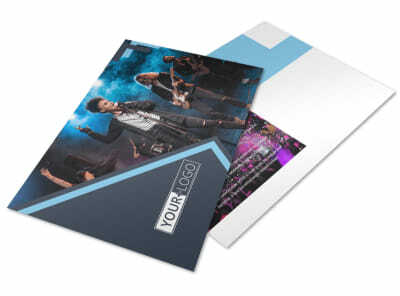 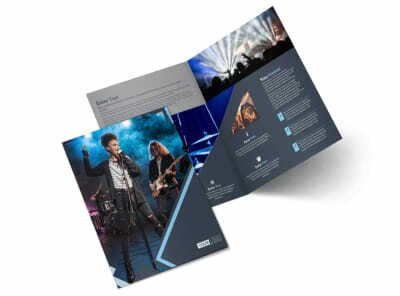 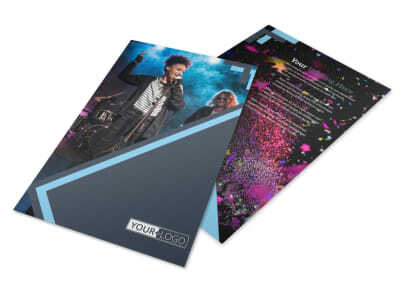 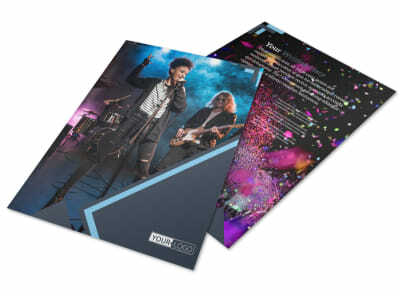 Customize our Pop Music Concert Flyer Template and more! 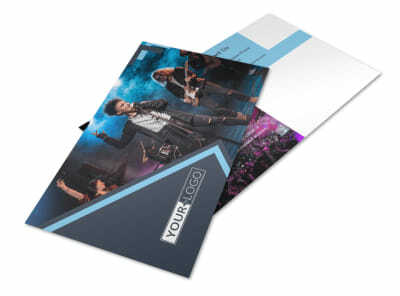 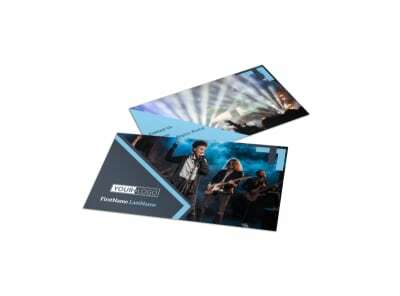 Entice pop music lovers to come see your performance or attend a festival or street fair with pop music concert flyers. 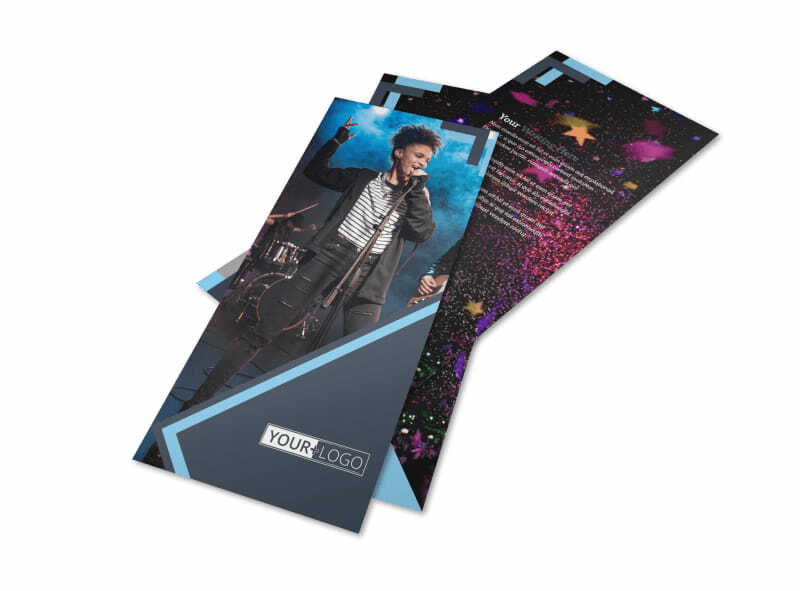 Make your flyers your own with photos, graphics, and more, and use text in your choice of colors and fonts to list your song list, provide band history and more. 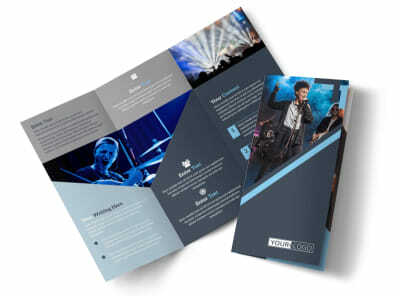 Get started on your design today!